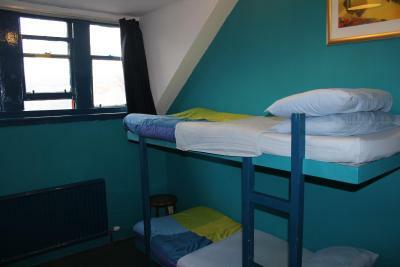 Lock in a great price for Fort William Backpackers – rated 8.3 by recent guests! the staff was friendly and service mind. They helped me everything to make me feel like I was staying home. 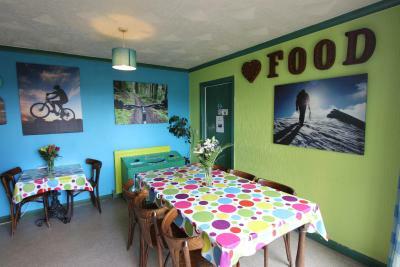 I loved the colorfull walls in the common rooms. The staff was also very helpful. 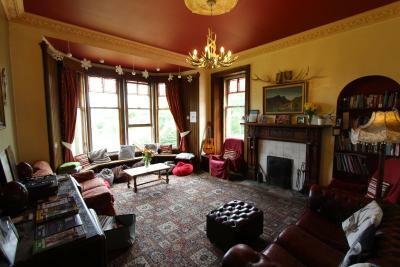 Loved the common room with so many instruments to play!! Nice and clean. 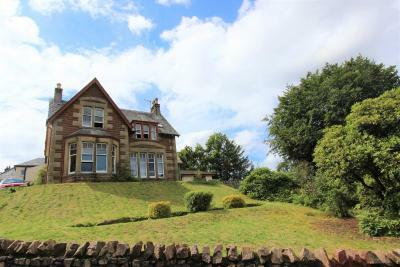 Location is perfect: near the station, the Ben Nevis and the city centre. 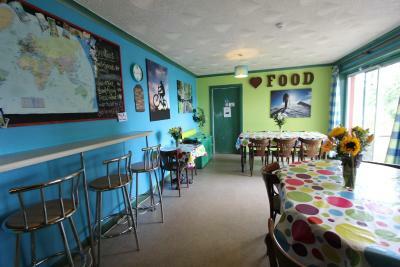 The staff was really nice and made us feel home. The environment in the hostel gives this feeling as well. It wasn’t a problem to stay at the hostel during a rainy day. It actually was better than the pictures. The service and staff were amazing. Solid choice. 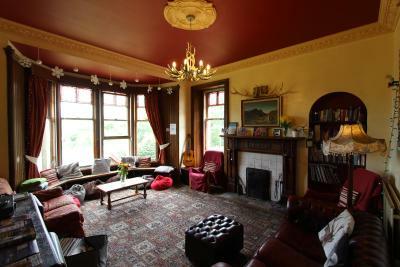 Typical "outdoorsy" hostel. 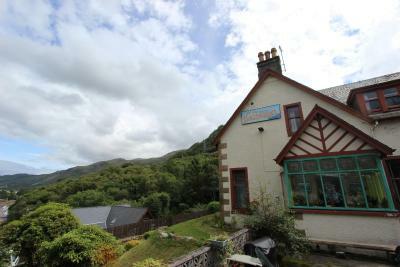 Good base for heading out to Ben Nevis, Glen Nevis, Glen Coe, etc. Charming old house, very friendly host and other guests. Good (and apparently effective) "quiet hours" policy, and some cute common spaces. Clean. 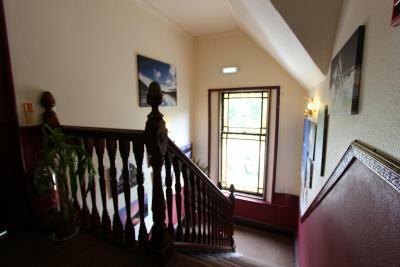 The house has a lot of character and has some great rooms to socialize in! It has free Parking which is not always available in the UK. It is a great value for the Price! 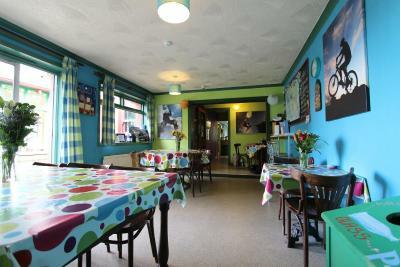 It was clean and cosy and staff are very nice young people. 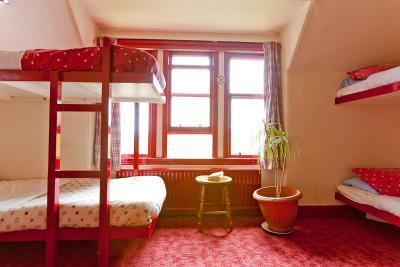 The location is also very good - close to center, bus and train station. The staff is very nice. It only takes a couple of minutes on foot to supermarket and Ben Nevis visitor center. The location, close to the train station/bus station. 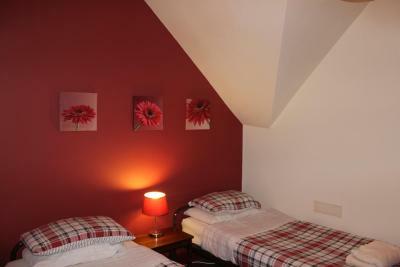 The beds are comfortable enough and the staff is great! 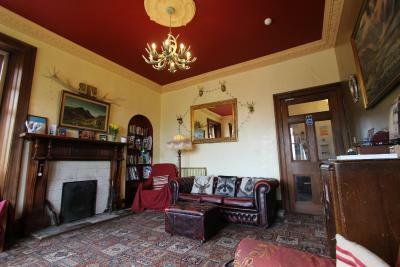 Fort William Backpackers This rating is a reflection of how the property compares to the industry standard when it comes to price, facilities and services available. It's based on a self-evaluation by the property. Use this rating to help choose your stay! 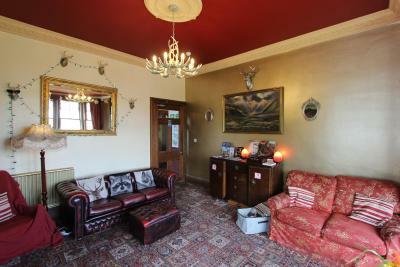 Located in the Fort William City Centre district of Fort William, Fort William Backpackers has accommodations with barbecue facilities and free WiFi. 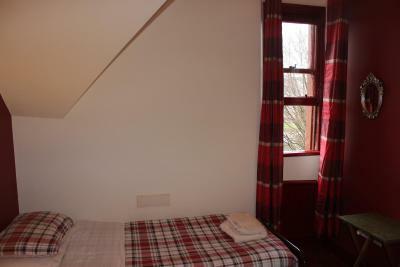 8 miles from Ben Nevis, the hostel provides a garden and a terrace. Local points of interest like Glen Nevis and West Highland Museum are reachable within 1.6 miles and a 13-minute walk, respectively. 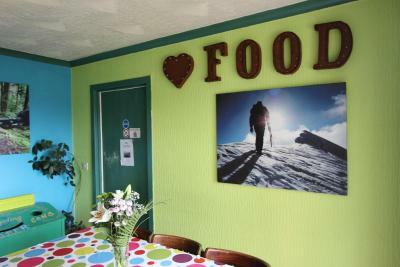 A variety of popular activities are available in the area around the hostel, including skiing, cycling and hiking. 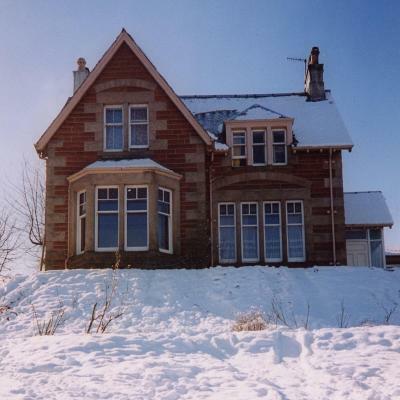 Ben Nevis Whisky Distillery is 2.6 miles from Fort William Backpackers, while Nevis Range Ski Centre is 4.1 miles from the property. 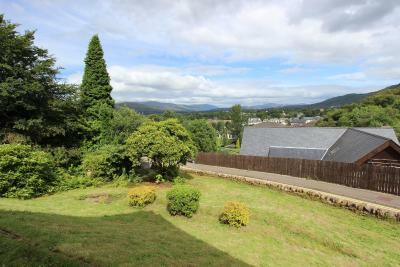 This property is also rated for the best value in Fort William! Guests are getting more for their money when compared to other properties in this city. 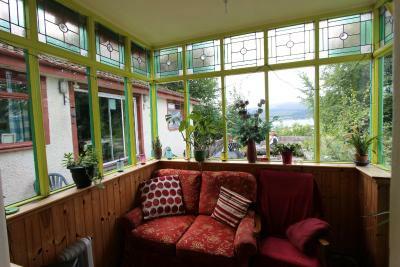 When would you like to stay at Fort William Backpackers? 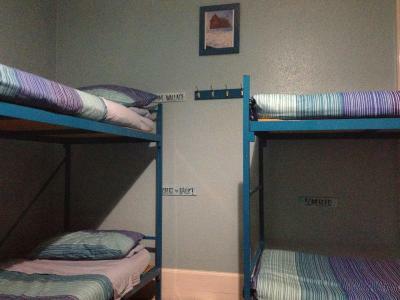 This bed in dormitory has a sea view. 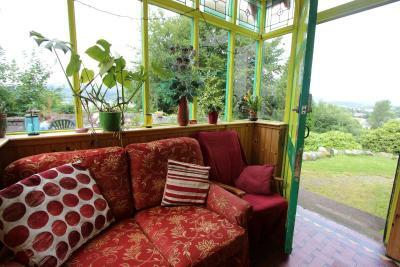 House Rules Fort William Backpackers takes special requests – add in the next step! 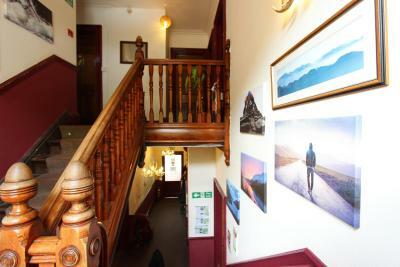 Fort William Backpackers accepts these cards and reserves the right to temporarily hold an amount prior to arrival. When booking for 6 people or more, different policies and additional supplements will apply. Didn’t like the cleanliness of the bathrooms - they were outdated. Free hot drinks! Also you are given two proper pillows which is a welcome change. My top bunk bed had little head space since the ceiling was sloped. Cosy place! The staff was super helpful. The place wasn't clean, smelled a bit. Everything looked old. There were many 'older' people (older than 40). Staff was extremely helpful and friendly. 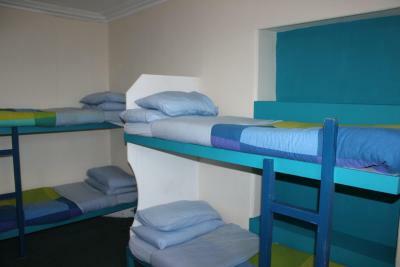 Excellent backpackers hostel. 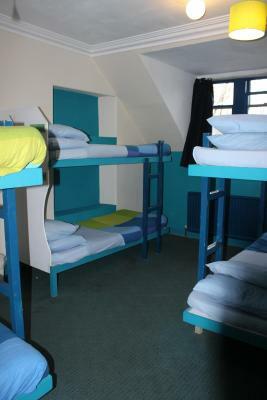 Staff was very cheerful and helpful, the hostel is clean. Shower facilities clean, with hot water. 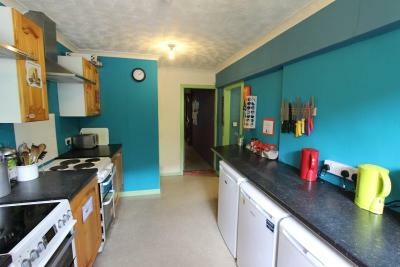 You can make tea, coffee (provided by the hostel)or prepare your own food in the kitchen. 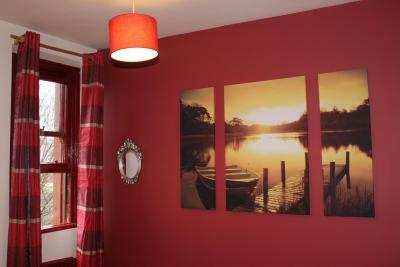 The location is good - just 10 minutes from the train station. 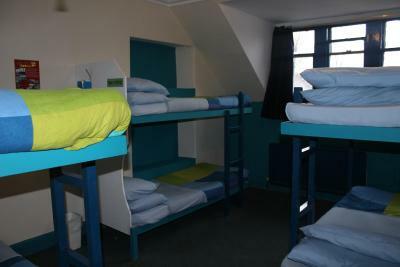 Loved the beds, wow they were so damn comfortable (I have a bad back so I don't usually hold out much hope for hostel beds) and I slept like a baby! The social vibe was really nice, but still respectful in the evenings of people who wanted to sleep. I wasn't there to trek (just to break up a journey) but seems like perfect spot, with loads of handy information about Ben Nevis. Host, cant remember his name sorry!, was so chilled and really friendly. I was tired after travelling and wanted a lazy day on the sofa with my book so he lit the fire for me in the lounge....was such a perfect day! 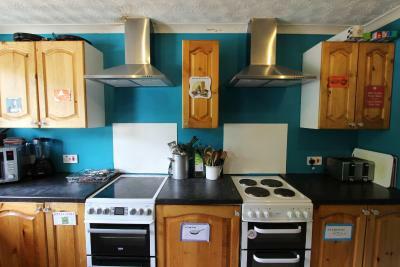 Kitchen is great, with plenty of baskets and shelves to store your food, and free tea and coffee items as well as a huge range of herbs and spices for everyone to use. Check in time was very late 5pm really? Two or three at the latest surely? Friendly staff, amazing location and a great place to relax, cheers. The place needs a re-vamp. 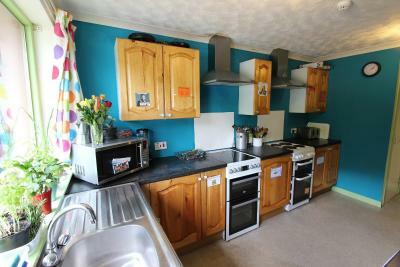 It has a very ‘hippy’ type vibe and looks quite run down. 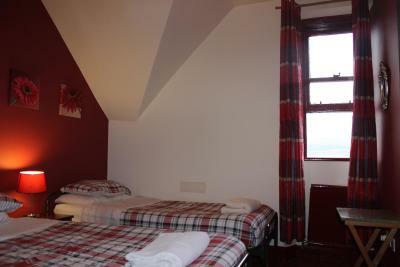 The bedrooms were fine and clean and beds already made so that was a plus. I thought the bathroom seemed a bit unhygienic in my opinion. The beds were comfy. The host took an interest in your plans and visit etc. Plugs were in the centre of the room. 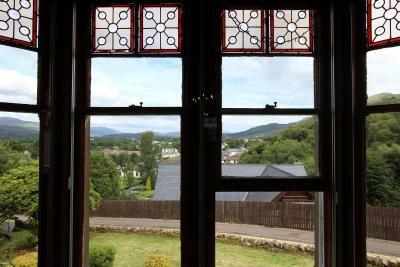 Amazing views from the room, really cozy living spaces. Staff were lovely and really social. Good place to stay for solo travellers. Great location for setting out for hikes either by foot or by car. Beds were very comfortable, having two pillows is really nice. Staff were very friendly and helpful.